nice sheep lady !! Its awesome! I agree, what are you guys tryine to hide? eh??? Ok this workshop is almost borderlining creepy lol. But I'm gonna participate anyway XD I'll try to have somethin in soon. GTC that girl looks cute ! what is she holding in her hands ? 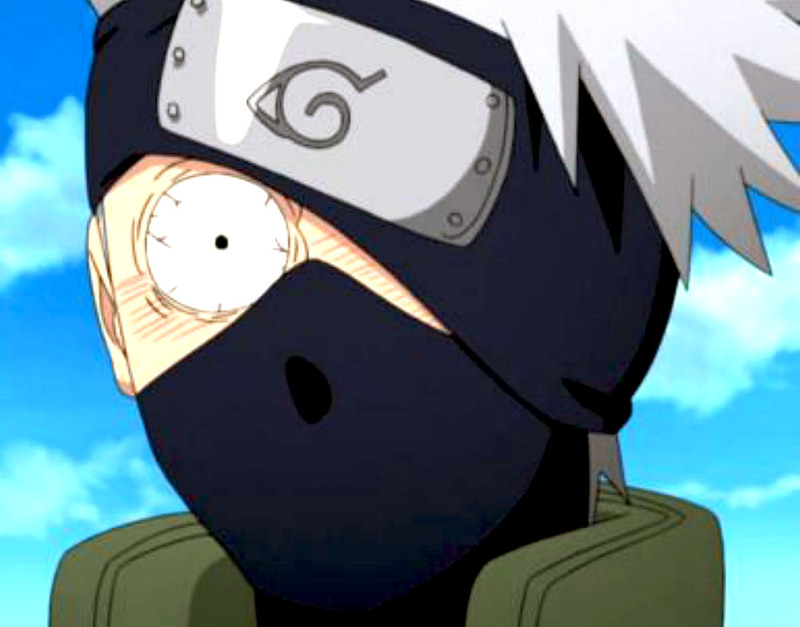 Come on Sai, don't be shy! Congrats guys, all your pics are cute and great! I agree! great lamb GTC! erm... i did some adjustment, is it look better than previous? @GTC: looks more girl than sheep, where's the hoofs and wool? lol.. just kidding .. great work as usual. 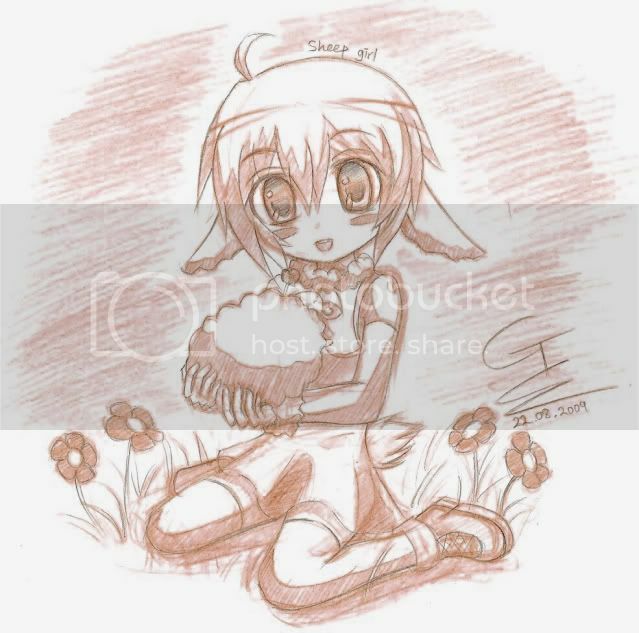 GTC's drawing looks less "sleep" and more " girl " or At first glance "Lamb + girl"
Doodle if you have time try to draw one. I like to see a more " girl " and less "sheep" photo from you. I'm sure it will be cute. Cory you too.